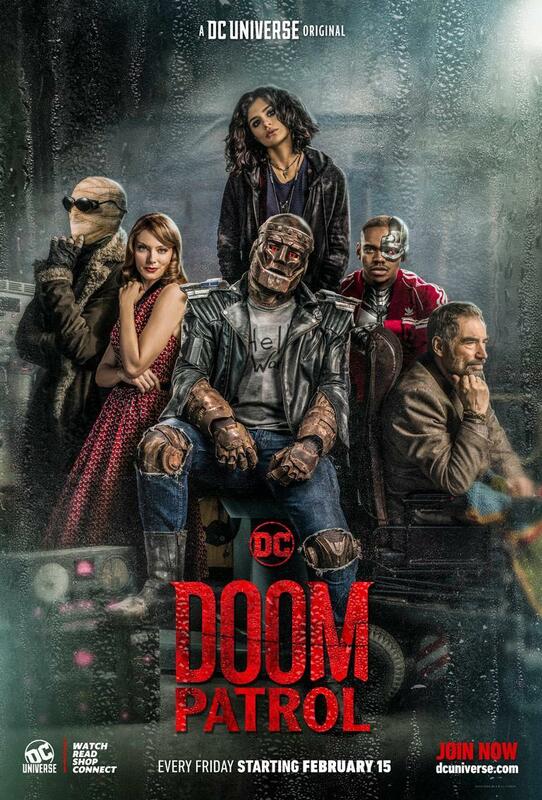 DC Universe has released the first promo for Doom Patrol episode 10 titled “Hair Patrol,” featuring the arrival of a new enemy called The Beard Hunter. The new episode will air on April 19, exclusively on DC Universe. Check out the video below! 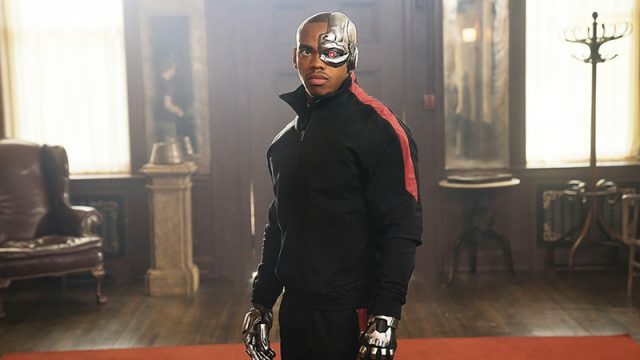 The post Doom Patrol Episode 10 Promo: The Team Faces The Beard Hunter appeared first on ComingSoon.net.